Google has launched a person finder tool for those who are searching for missing people at the Boston Marathon following two explosions Monday afternoon. 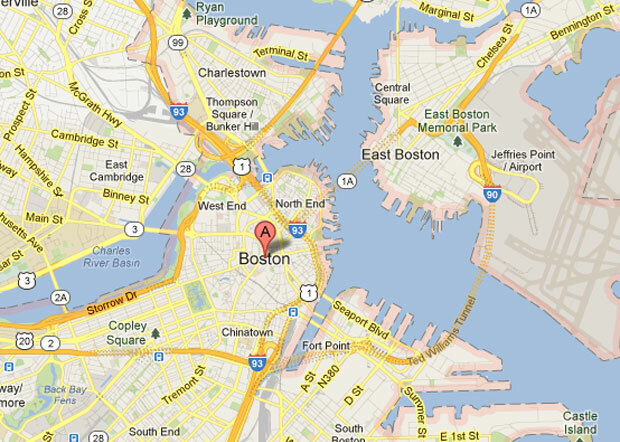 Two bombs were detonated at the finish line of the Boston Marathon, just north of Boylston Street. The Boston Police reported that two people were killed and 23 others were injured. Google's Person Finder for the Boston Marathon can be found at: google.org/personfinder/2013-boston-explosions. Boston family members without access to the Internet can call (617) 635-4500. Anyone who has tips can call (800) 494-TIPS. There are reports that phones are down in the near the explosion, but people are using smartphones to send and receive updates via text message, Twitter and Instagram. Boston Police are also using social media to solict potential clues as to what happened, and posted on Twitter: "Boston Police looking for video of the finish line #tweetfromthebeat." Google launched Person Finder in January 2010 following the Haiti earthquake. The service currently has about 800 records for the Boston Marathon explosion.